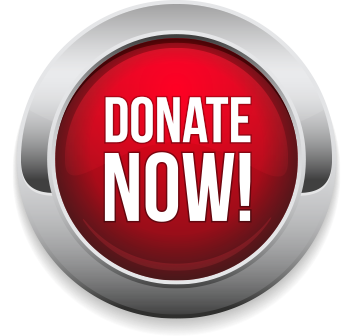 Membership is $25 per Person per Year, Donate Today! 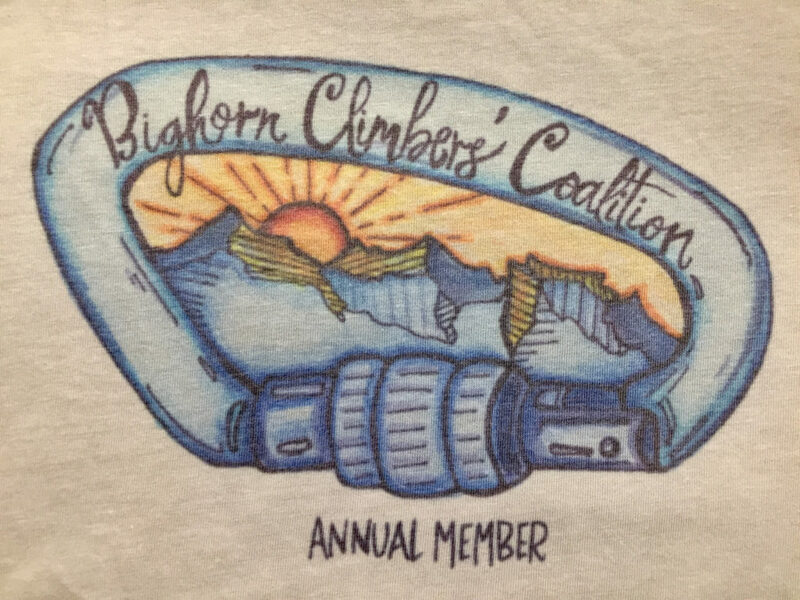 BECOME A MEMBER OF THE BIGHORN CLIMBERS’ COALITION! 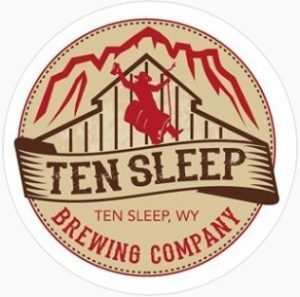 When you join the Bighorn Climbers’ Coalition, 100% of your dollars go directly to helping us further our mission of preserving, promoting, and protecting access to climbing and climbing resources in the Bighorn Mountains and Bighorn Basin of Wyoming (Ten Sleep, Bighorn Eastside, and Cody). JOIN OR RENEW YOUR BCC DIRECT MEMBERSHIP! Consider enlarging your donation and impact by selecting “return to shopping” in the cart, and then add the donation option at the bottom of this page. You may also donate to the Bighorn Anchor Initiative (BAI) in the same purchase! $25 Level- Member Sticker, Local Discounts, Online Discounts. See linked logos below. 25% off online retail, except non-profit collaborative products. 30% off online retail. Expires 12/15/2019. 25% off full priced gear online. Expires 4/12/2019. 25% off online retail, excluding JetForce. Can not be combined with any other discount offer. 20% off online retail, full priced items. 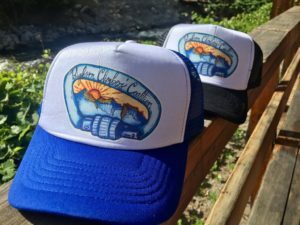 $38 Level- Member Sticker, Local Discounts, Online Discounts, BCC Hat. $45 Level- Member Sticker, Local Discounts, Online Discounts, BCC Shirt. ***Direct Membership gifts only apply to this type of membership, and not the Joint Access Fund Membership. 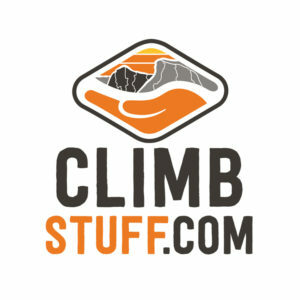 Become a Joint Member of both the Bighorn Climbers’ Coalition and the Access Fund! With joint membership, your dollars will support both BCC local efforts as well as larger, national climbing access, stewardship, and conservation advocacy efforts through the Access Fund. Signing up for Joint Membership is simple. Click on the button below and select through their options of joining or renewing your Access Fund membership. Be sure to check the box for Joint Membership and then select the Bighorn Climbers’ Coalition from the dropdown menu. A $15 portion of your total fees will be sent to the BCC. WANT TO TRIPLE YOUR IMPACT? Add an additional donation amount to your BCC Direct Membership or Joint Access Fund Membership! Your further donation supports our mission to preserve, protect, and promote access to climbing resources in the Bighorn Mountains and Bighorn Basin of Wyoming. You can also make a donation without a membership. ADD A HAT TO YOUR DONATION!